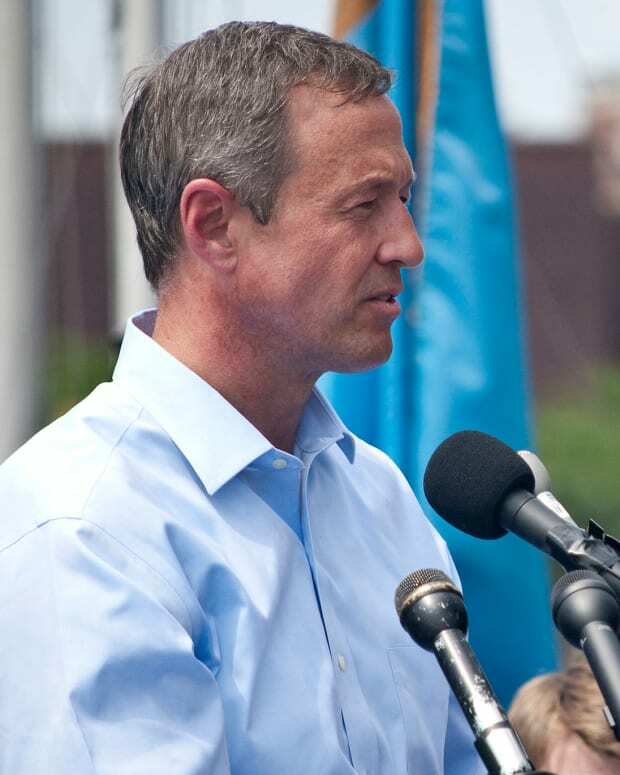 A snowstorm gripped Tama, Iowa, when Democratic presidential contender Martin O’Malley came to town on Dec. 28 to meet with prospective voters. 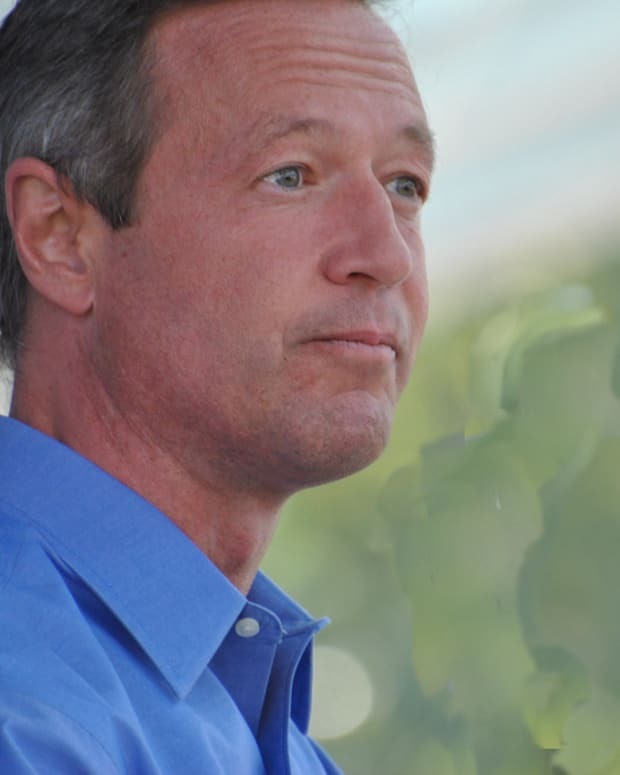 Unfortunately for O’Malley, only one person, known only as Kenneth, showed up to the meet-and-greet and even he wasn’t convinced to vote for O&apos;Malley, Politico reported. 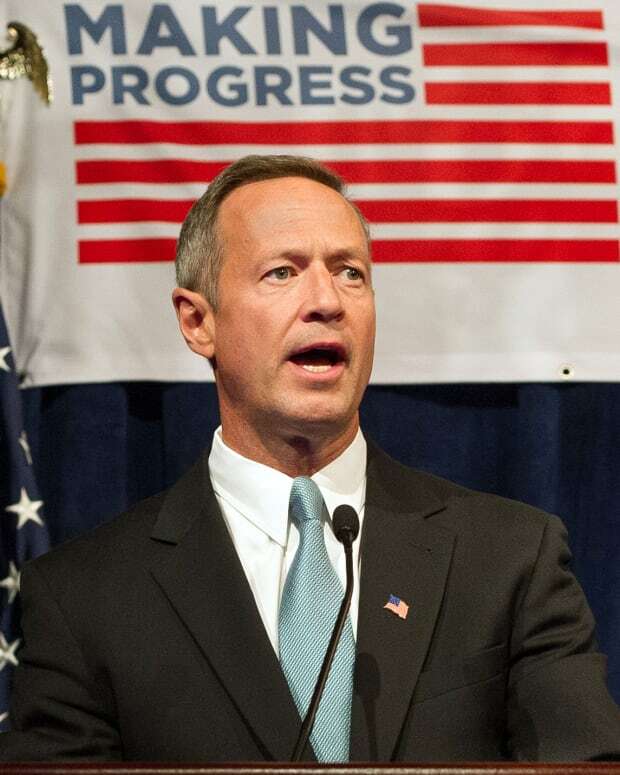 The former Governor of Maryland is last in the polls behind front-runner Hillary Clinton and underdog favorite Sen. Bernie Sanders of Vermont. 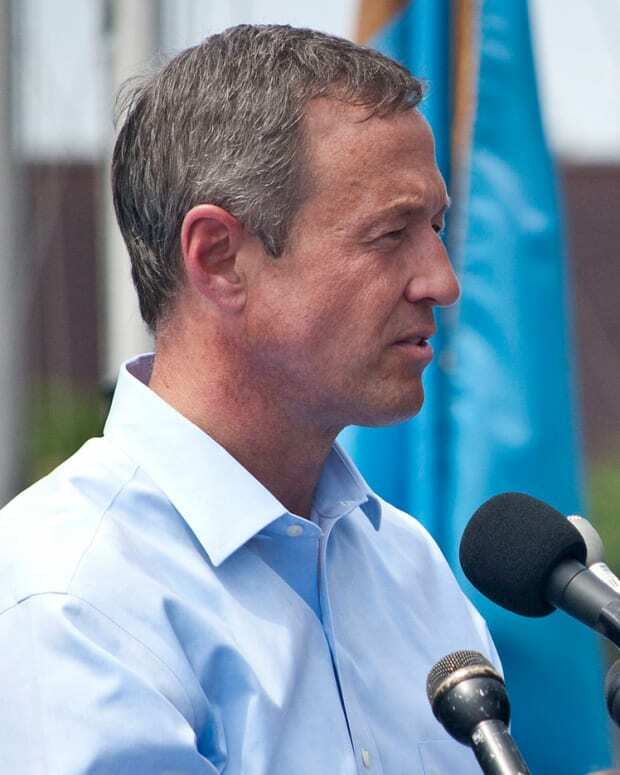 On Dec. 29, O’Malley told MSNBC’s “Morning Joe” that his campaign decided to proceed despite the brutal snow storm. 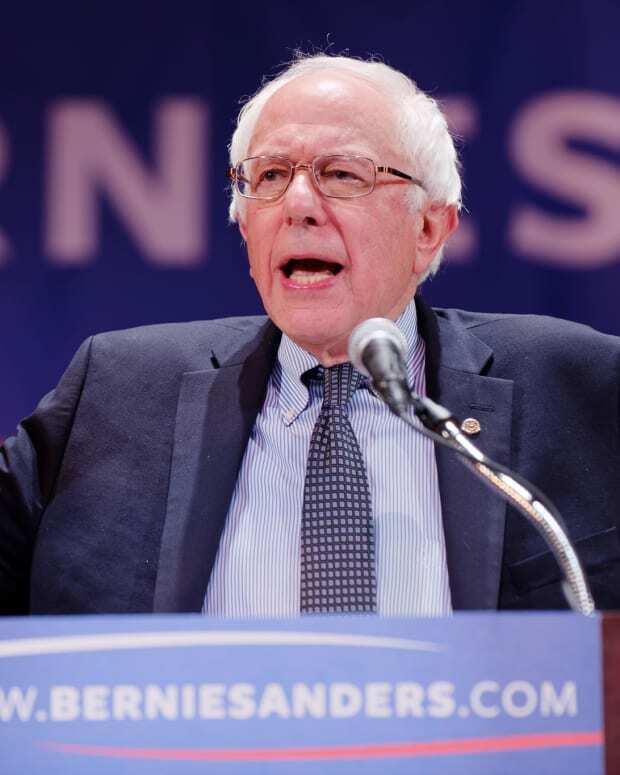 “We decided to plow through, quite literally sometimes,” he said, adding that Kenneth was glad to see him. 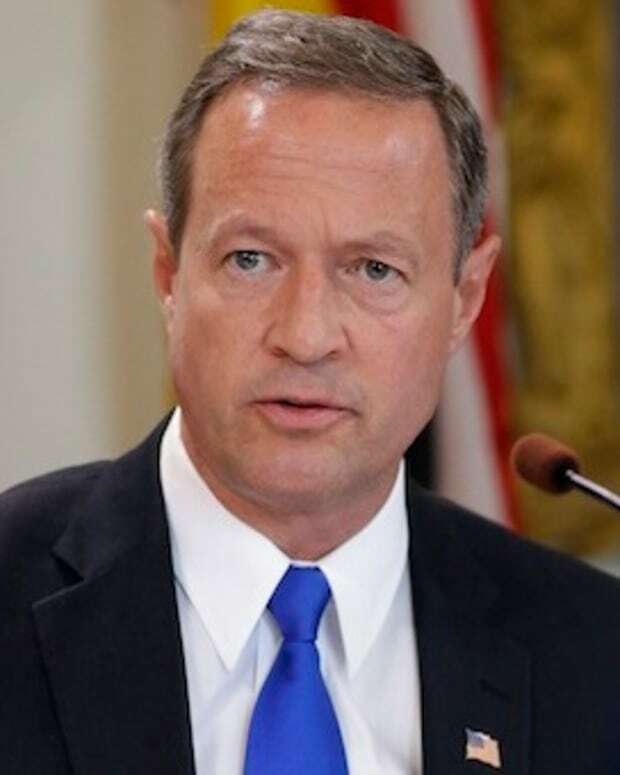 Though Kenneth said he wants to wait and see how the campaigns turn out before making a decision, O’Malley’s campaign said that he believes the former governor he has the “strongest resume” compared to the other candidates. 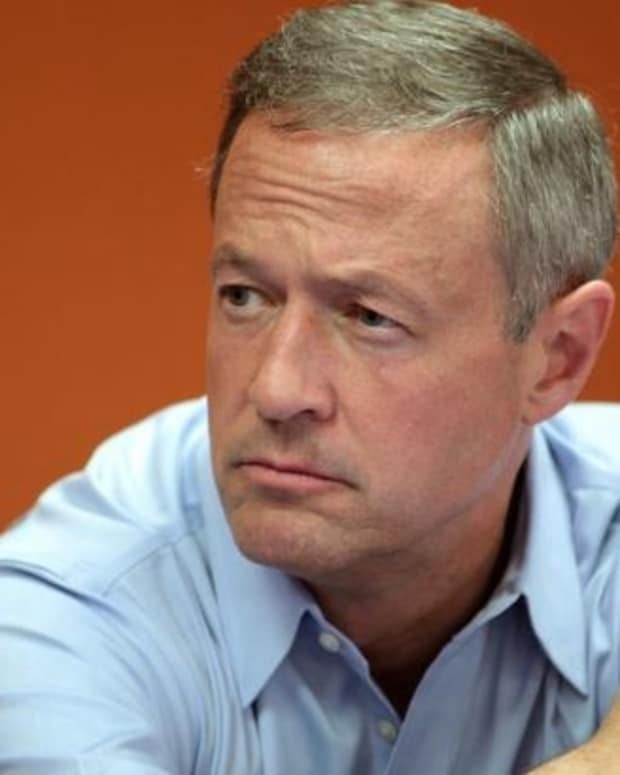 O’Malley added that he is still "working" on convincing Kenneth to give him his vote. 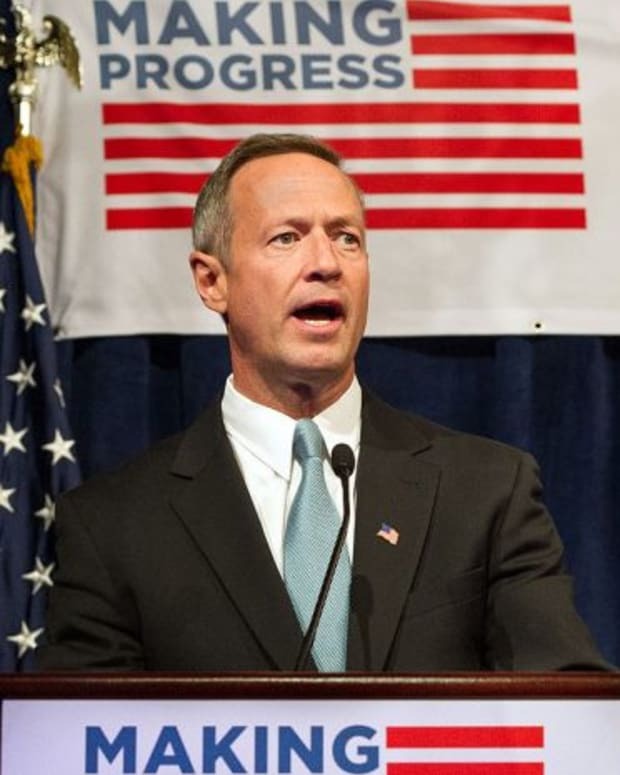 As of November, O’Malley polled at 7 percent support nationally, according to Public Policy Polling.